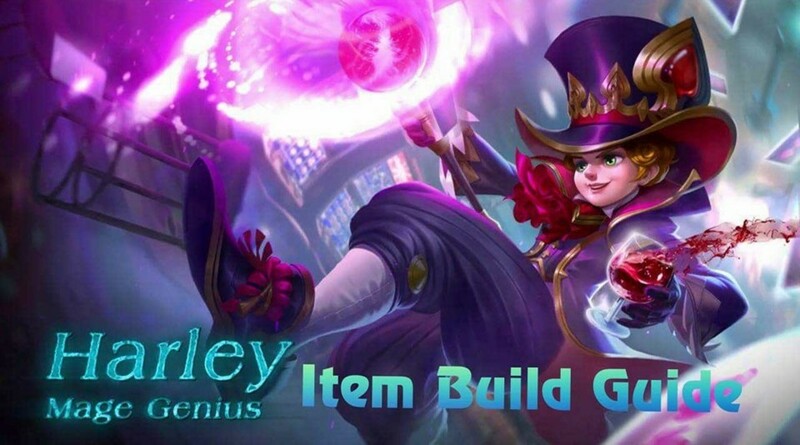 Just like a magic trick, Harley is tricky to use as a hero in Mobile Legends: Bang Bang. This Mage Genius commands powerful magic, as well as crafty sleight of hand techniques. With masterful handling, he is a hero that is almost invincible and omnipotent. But before tapping into those aspects of Harley's powers, players must learn how to use his uncanny skills and abilities. 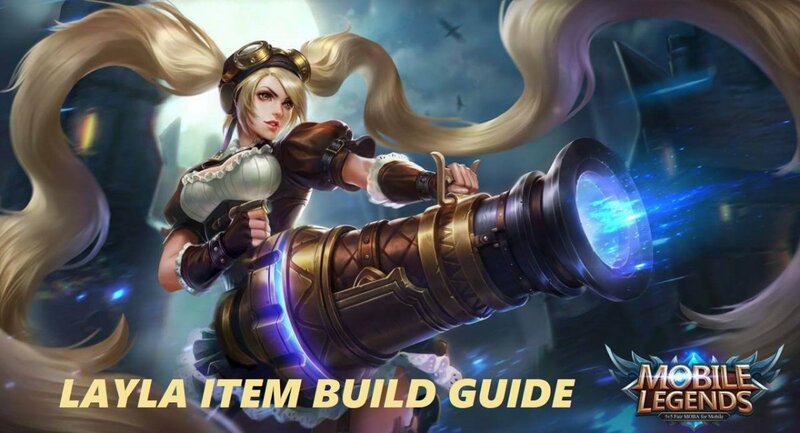 Not only does this guide list all of Harley’s skills and abilities, it also expands on each one of them and details some tips on how to use them effectively. Having said that, the rest is up to you now. Go to the battlefield and wreak havoc as the Mage Genius, Harley! 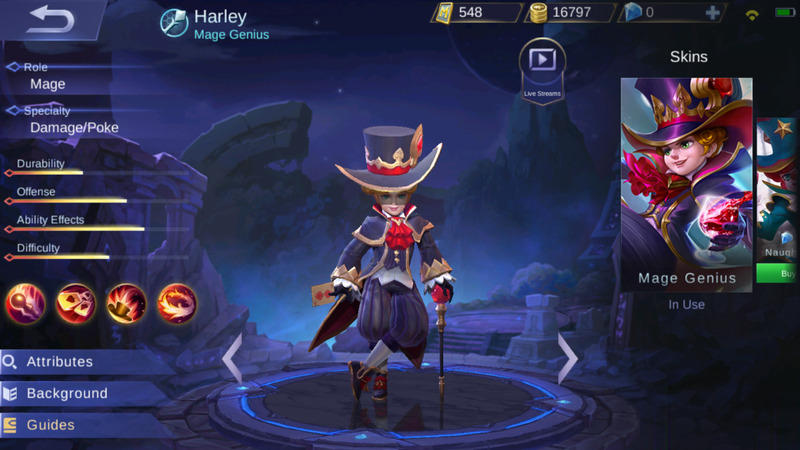 Is Harley one of your favorite heroes in Mobile Legends? Harley is a Mage Genius. Thus, his attacks are imbued with powerful magic. Each of his basic attacks deal 60 [+50% Total Physical ATK] [+60% Total Magic Power] magical damage. 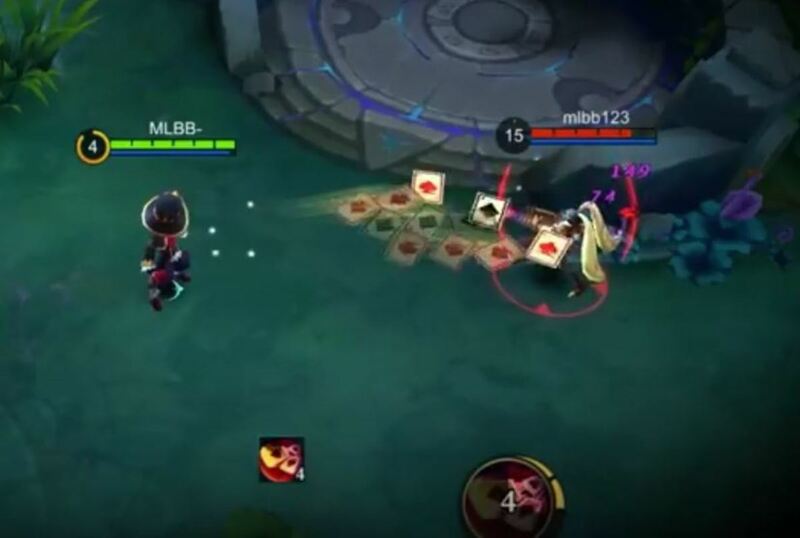 The Magic Master passive skill gives Harley an edge throughout the game, especially in the early game. With this skill, not only does his basic attacks deal normal damage, his attacks also deal bonus physical and magical damage. Keeping in mind that Harley’s basic attacks deal 50% of his Total Physical ATK and 60% of his Total Magic Power, it is obvious that investing in items that increase his Total Magic Power is much more advantageous. However, the presence of the +50% Total Physical ATK opens a big opportunity for using items that greatly benefit the ATK stat. Therefore, Harley can also greatly benefit from items that are not exclusive for magic-users. Once you find the right item combinations, Harley can deal devastating magical attacks. Combined with the extraordinary attack speed buff from Poker Trick and highly damaging Deadly Magic, Harley is an ultimate magical force to be reckoned with! Shoots multiple cards in an array in front of him for a few rounds. This skill deals 150 [+20% Total Magic Power] magical damage on its initial hit, and then decays after hitting the same target 3 or more times. Each card that successfully hits the target also increases his attack speed by 5%, stacking several times, for 3 seconds. The rounds of cards, initial damage of this skill, and the stacking of attack speed, increases with each point added to the skill. Poker Trick is Harley’s bread and butter for harassing and overpowering enemies. 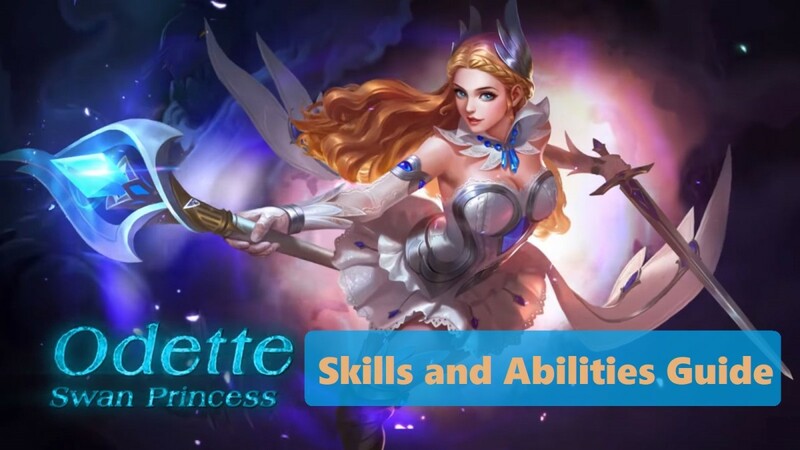 It is a skill that is not very powerful but is very annoying to the enemies. Harley can use it to attack from a safe distance and deal sustained damage to dwindle the HP of the opponents. Also, it considerably increases Harley’s attack speed, especially if all the cards hit. 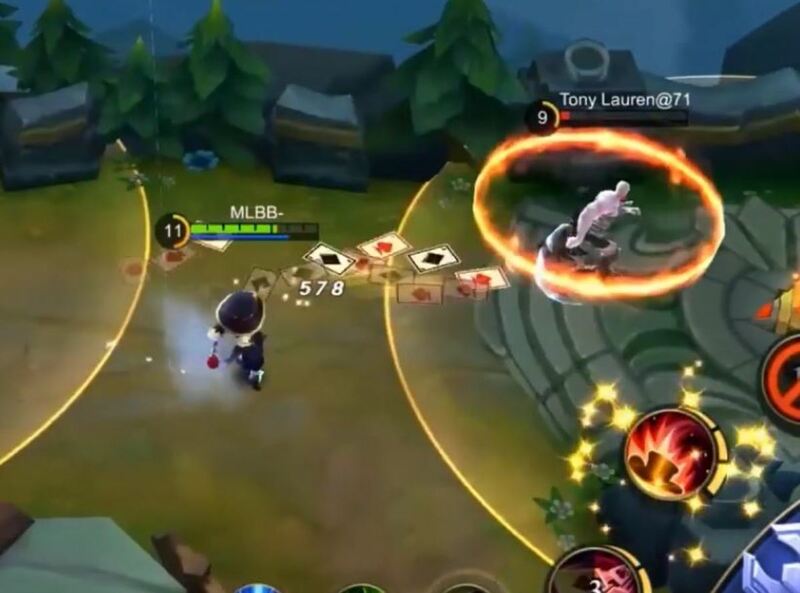 If the power of the cards is not enough to annihilate the enemy, then Harley’s basic attack can continue dealing damage until the skill cools down or until the enemies are completely obliterated. Even in the early game, Poker Trick can help you jungle for gold and experience. It is a must-use skill right after casting Deadly Magic in order to deal excruciating pain. Given Harley’s amazing mobility, the range of this skill, and its astounding effects, Poker Trick surely is a bane for most enemy types. Escapes through his magic hat, leaving it in his initial position, and then appearing a short distance away in front of him. 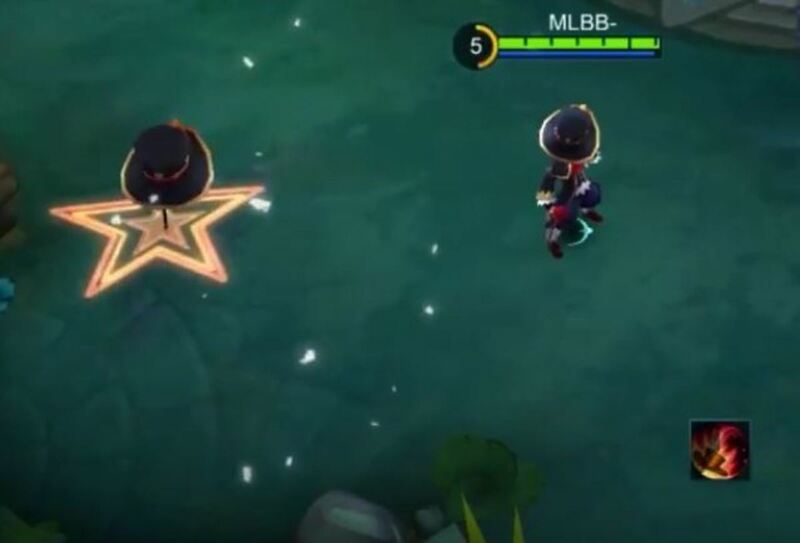 This skill increases Harley’s movement speed by 30% for 2 seconds after use. Using this skill again within 4 seconds allows him to return to the hat in his initial position. Each point added to this skill decreases its cooldown. Space Escape is a tricky skill to use, but once you master it, it becomes a lifeline that Harley can use to escape death or even become a death god himself. This skill greatly increases Harley’s mobility and maneuverability. 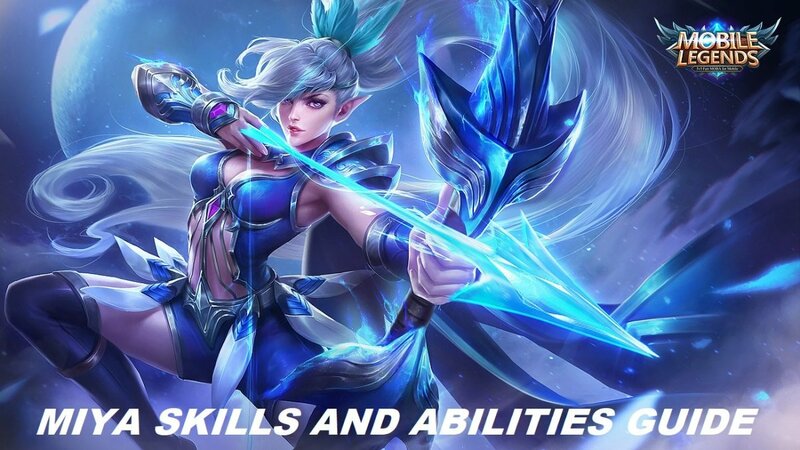 This skill is best used for escape. 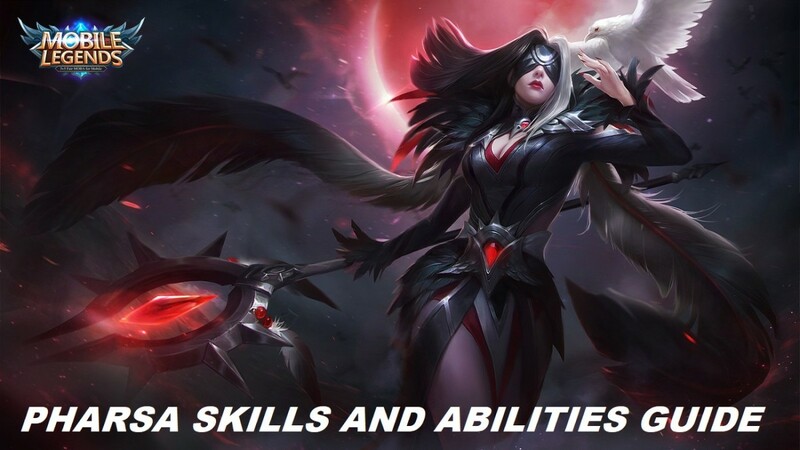 With the proper use of this skill, it becomes almost impossible for you to die. Other than escaping, it can also be used to chase enemies. The increase in movement speed sure is handy in this case. 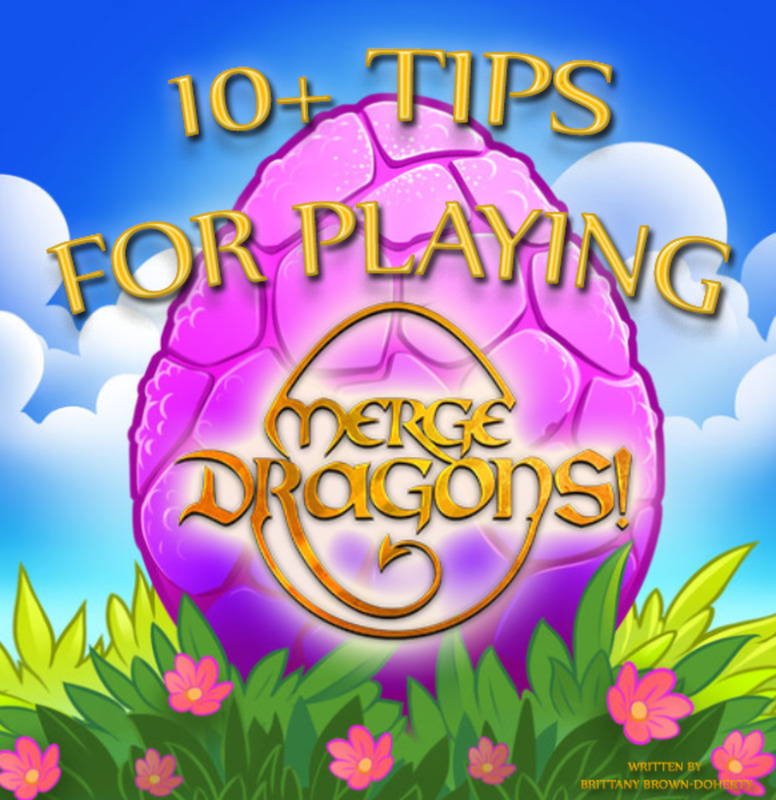 A basic strategy in hunting enemies is by chasing them with Space Escape and pulverizing them. If they call for back-up, then you simply can use the skill again within four seconds to make a quick escape. Pretty nifty, huh? Another popular strategy for this skill is to hide inside a bush, behind a tower, or near a teammate and then warp yourself near the enemies. Unleash all your magic on them and beat the living daylight out of them. If you feel that you’re being overpowered, just warp yourself back to safety. Space Escape is a skill that makes Harley nearly invincible and untouchable! Hurls a ring made of fire (can be blocked by other heroes) that deals 200 [+60% Total Magic Power] magical damage and slows down the target for 1.5 seconds on hit. Thereafter, a big ring of fire that can be dealt some damage engulfs the target for 4 seconds. Once the 4-second duration of the ring of fire lapses, it explodes, dealing 100 [+30% Total Magic Power] magical damage and 40% of the damage taken by the target during the period. The initial and end damage increases as points are added to this skill. Depending on the timing at which you set this skill, Deadly Magic is the most potent magic in Harley’s arsenal. It is as deadly as its name says. Not only does it damage and slow down the enemy, it deals 40% of the damage the enemy absorbs during the 4 seconds that the ring of fire is around them. Very devastating, right? The best way to use this skill is to cast it once you see an easy target and unleash all your might on them. If they survive your initial onslaught, then there’s a big chance that they won’t survive what is coming for them once the ring of fire explodes around them with pure magical damage as well as 40% of the pain you have already dealt upon them! Which of Harley's skills is your favorite?